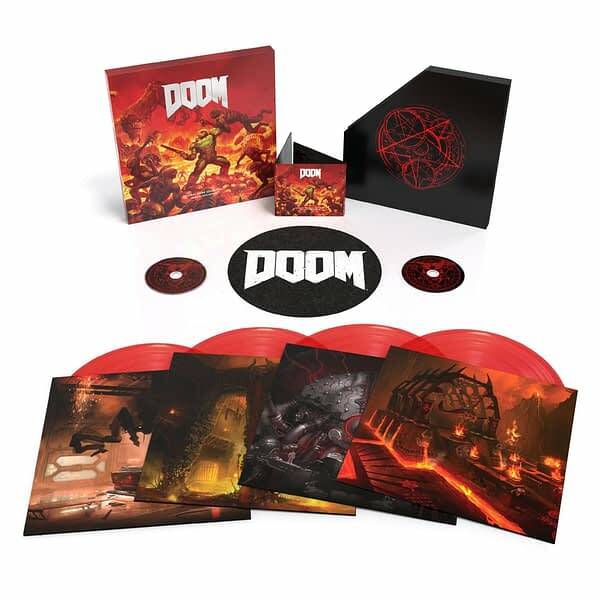 Bethesda and id Software made the official announcement today that the 2016 version of DOOM will have its soundtrack released in physical form, both on CD and vinyl copies for enthusiasts of both formats. 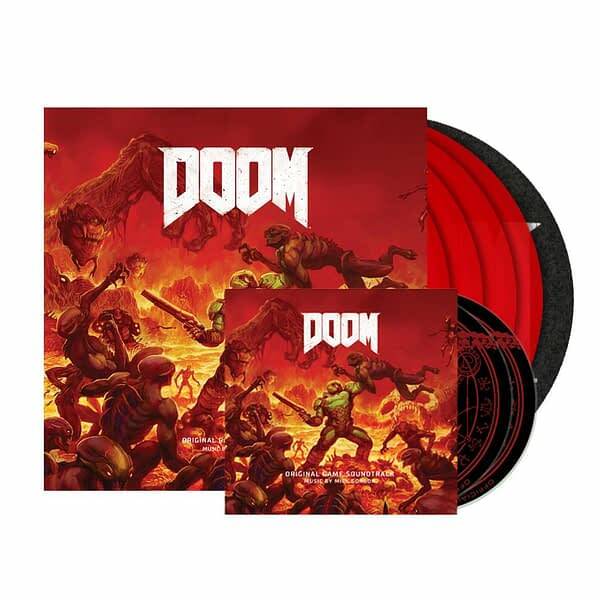 The complete soundtrack will be released as a double disc format on CD and four records for vinyl, with the vinyl pressing in a blood red coloring, all to be released by Laced Records. There will be a couple different buying options depending on how you want to purchase this, ranging from $15 for just the CDs all the way to $100 for the Special Limited Edition that will include everything! 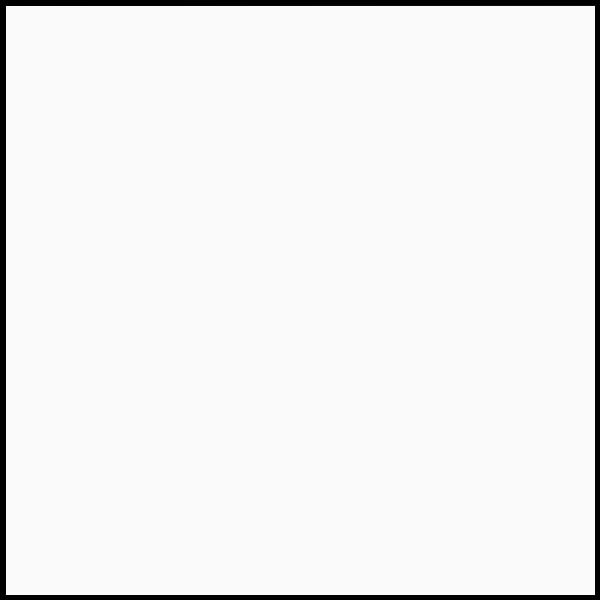 Below is the brief description of the soundtrack. For us personally, we’re kinda stoked about this. 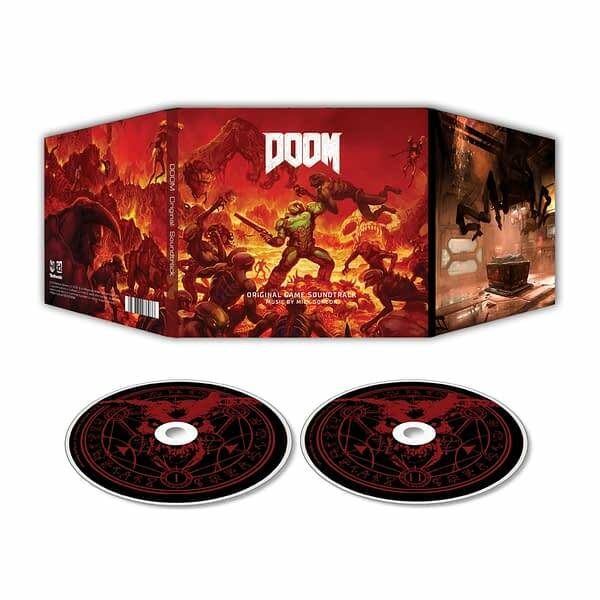 All of the music sounded like Nine Inch Nails visited one of the circle of hell from the game, recorded an album on the spot, then soaked it in gore. It fits perfectly with what you’re doing in the game. So to have that kind of blood-pumping music in our ears during a workout is just the kind of thing we needed.